IBS Intelligence - Blog: Sustainability-focused banking: a compelling case? 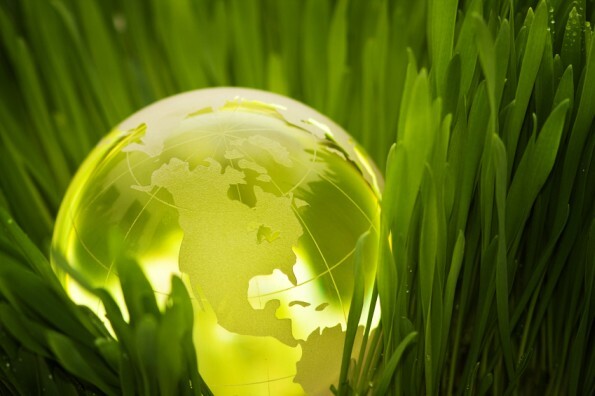 Sustainability-focused banking: a compelling case? There is profit and positive impact in sustainability-focused banking and there is proof, states Global Alliance for Banking on Values (GABV) as it publishes a new report based on a decade of data. ‘Why isn’t all banking done this way?’ the organisation now asks the policy makers, regulators and banking institutions worldwide. GABV, a not-for-profit organisation representing a network of values-based banks from across the globe, argues there is a strong business case for the values-based banking movement. Following the 2008 financial crisis, banks that put people before profit have gained recognition and are growing in strength and number, GABV states. Whether called regenerative banking, ethical banking, values-based banking or sustainable banking – banking entities that are reassessing their role in supporting the delivery of social, economic and environmental impact. GABV calls these institutions sustainability-focused banks. GABV argues that in 2014 sustainability-focused banks demonstrated that serving the real economy delivers better financial returns than those shown by the largest banks in the world. The success of their banking approach is verified by independent research, GABV states. There is also increased evidence of the support for sustainability-focused banking from regulation in developing markets, for example in Peru and Nigeria. So why aren’t all banks adopting this model? The reasons are many, GABV says, ranging from inertia and the power of the status quo, a lack of courage by banking executives/shareholders in changing course, to limited awareness of the data that reports like the one by GABV provide. GABV was set up in 2009 and today comprises 27 financial institutions from across the globe. These include City First Bank of DC and Southern Bancorp in the US, Vancity in Canada, Ekobanken in Sweden, Banca Etica in Italy, Ecology Building Society in the UK, BRAC Bank in Bangladesh and Clean Energy Development Bank in Nepal. Together, the GABV members serve 20 million customers and have around $100 billion of assets under management.